Microsoft launches Office 2019 for macOS and Windows. 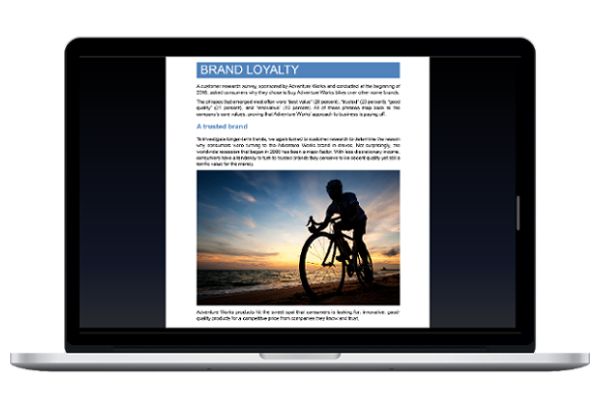 Microsoft today announced the general availability of Office 2019 for Mac and Windows. Office 2019 is the next on-premises version of Word, Excel, PowerPoint, Outlook, Project, Visio, Access, and Publisher.